Dictionaries are a handy reference. Native language dictionaries are also a resource for those learning or re-learning their languages. 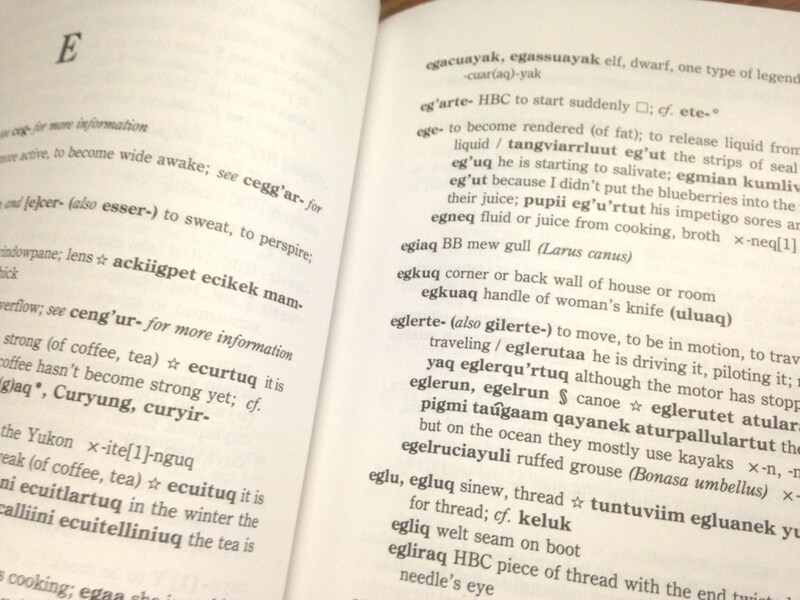 The process of creating a Native language dictionary can be a difficult and time-consuming task. The Crow Language Consortium hoped to document 10,000 words at a recent 10-day session specifically for collecting words from fluent speakers. They ended up with 15,000. The words will go into an online and print dictionary. We’ll learn more about how various tribes are working to write down their languages. Listen to the full story on Native America Calling.